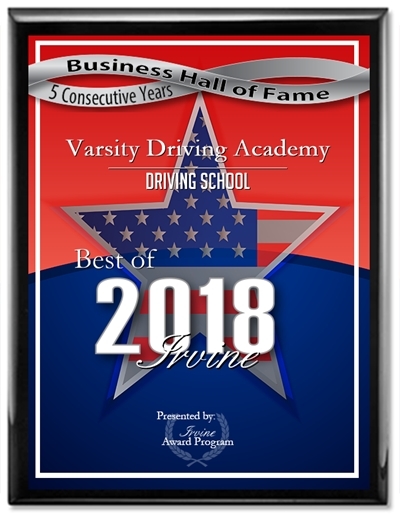 There are many ways to make sure your vehicle is running at its best. One of those ways is to check the oil, especially before a long trip. When checking your oil, you’re looking for levels as well as the color and consistency. 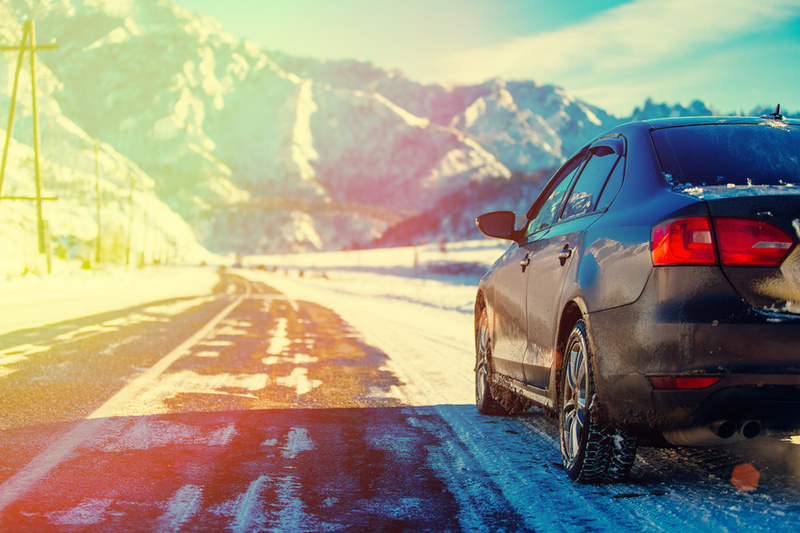 However, sometimes those long trips can take us somewhere cold, and that changes how we check our oil. When outside temperatures are colder, oil level readings will be inaccurate. 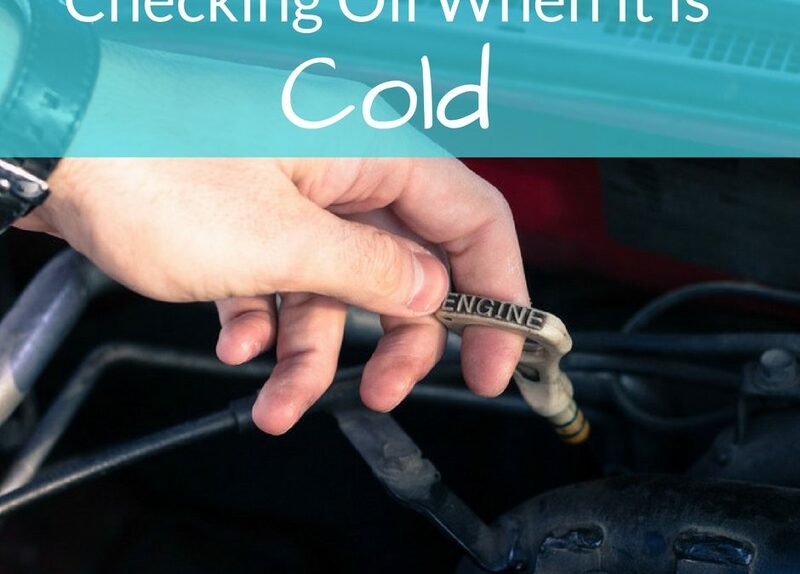 There are ways to get checking oil when it is cold done that will give you an accurate reading. Checking oil when it is cold outside can be done as normal except for one extra step to ensure you get the best results and stay safe on the road. 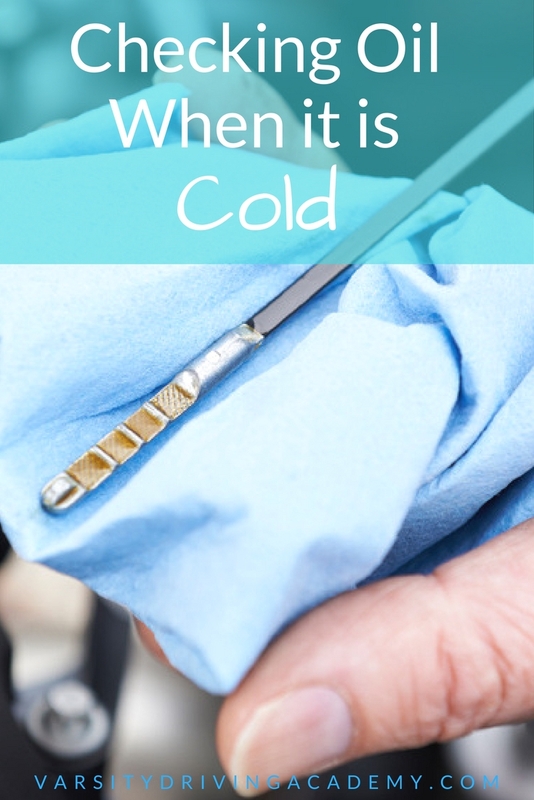 There is often a disagreement when it comes to checking oil when it is cold. Some say checking the oil when it is cold is better while others say running temps are better. Keep in mind the consistency of your oil. Synthetic blends tend to thicken and tighten when cold and expand when warm. So it may be better to check the synthetic oil when it is cold rather than hot. Regular oil doesn’t expand as much as synthetic oil when hot which means hot or cold gives similar readings. However, outdoor temperature plays a role as well. No matter if you have a synthetic blend or regular oil, checking oil when it is cold outside needs to factor into your readings. If you’re in an area where temperatures drop to the single digits, things get even worse for your readings. 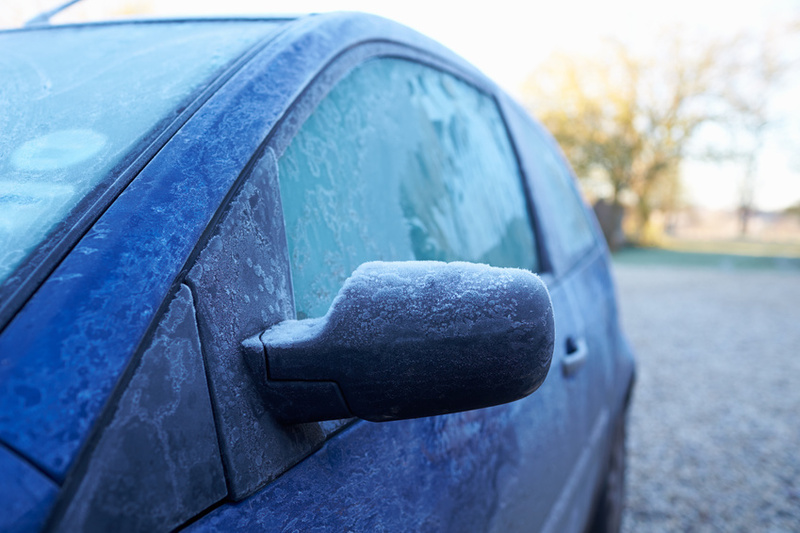 To get the best results in cold weather, warm your car up first no matter the type of oil you use. One of the best ways to accomplish this is to check your oil 10 to 15 minutes after you’ve driven it a few miles. Another way is to let your car idle and wait for it to read as warm; this could take more than a few minutes depending on outside temp. Once the car has been warmed up, park it on a flat, even surface. If your vehicle is tilting in any direction, so is the oil inside the pan. If the oil is sloshed to one side, you won’t get an accurate reading. The most important tool you’ll need to check your oil is a paper towel or old rag. Once parked on an even surface, you’ll need to pop the hood, locate the dipstick, and pull it out. Wipe the dipstick clean, and reinsert it into the slot. Paper towels are better than a rag because they are usually white and can show you the color of the oil more precisely. When oil is new, it’s usually a golden color or amber. As time goes on, particulates get into the oil and darken the color. Moreover, metal filings get into the oil and can scrape the inside of the cylinders of your engine. That scraping is why we need to change the oil on a regular basis. If the oil color is black or chunky, it’s a sign that your oil should be changed. The dipstick in your car has markers towards its end that help measures the amount of oil. The minimum line is usually the one closest to the tip. If after you’ve dried the dipstick, reinserted it, and pulled it out again, the oil is below that line; you need to add oil. On the other side of the spectrum, your oil should not be above the line furthest from the tip. Check your oil on a regular basis to ensure your car runs smoothly and avoid major repairs. Even if you check your oil regularly, always check it before a long trip. These are the best ways to keep your car running like new.